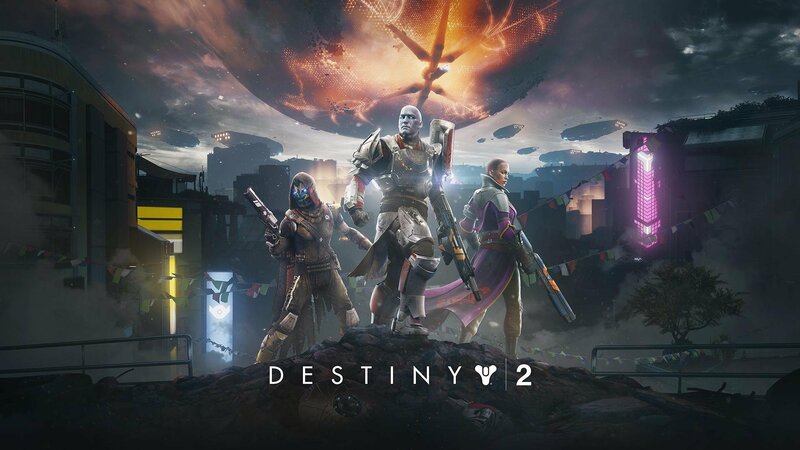 Now at RC Willey, for your PS4 - Whether you’re jumping into the Destiny 2 universe for the first time, or one of the millions of players seeking revenge for Cayde-6, the Destiny 2: Forsaken - Legendary Collection offers the complete Destiny 2: Forsaken experience for new, returning, and veteran players. In Forsaken, you’ll take justice into your own hands and pursue vengeance for your fallen friend Cayde-6. You will explore new regions, awaken new powers, earn a wealth of new weapons, and uncover lost Awoken secrets. The hunt is on! 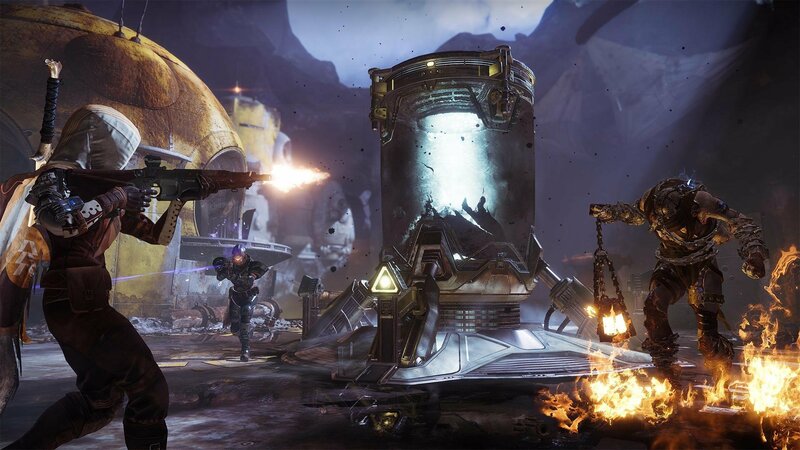 Forsaken also introduces an all-new story, new Legendary Bow weapon archetype, nine new Super abilities, new activities, quests, locations, Strikes, a Raid, and a wealth of new weapons and gear. The Destiny 2: Forsaken - Legendary Collection also includes a character boost that allows you the option to play the latest content right away, regardless of whether you are a new or returning player. Minimum 104 GB available hard drive storage space required as of September 2018. Storage requirements subject to increase. After September 2018, visit the game site for current requirements prior to purchase.